LG on Wednesday released a new premium OLED TV in collaboration with Danish high-end audio firm Bang & Olufsen. 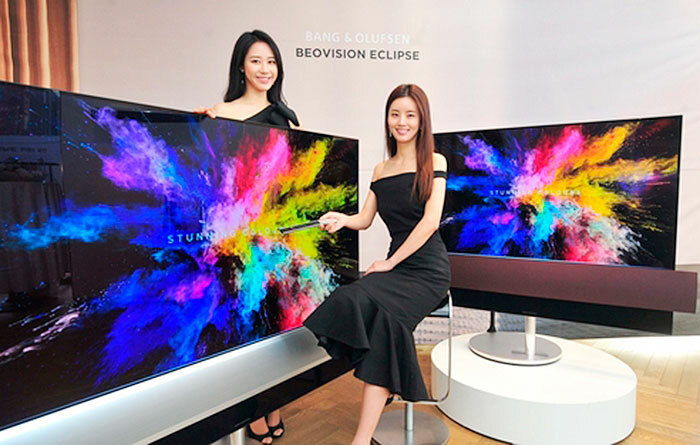 The BeoVision Eclipse boasts 4K resolution and comes in two sizes -- 55-inch and 65-inch -- and is coupled with Bang & Olufsen's high-end audio system. The 450 watt "sound center" located below the screen has six speakers and six amplifiers. It also sports a motorized floor stand, which can rotate 90 degrees to the left and right. 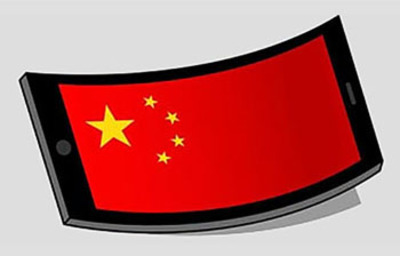 The 55-inch model costs W17.9 million and the 65-inch one W23.9 million (US$1=W1,093).